After 10 days of sustained public outcry over phone hacking, News Corporation has turned to Edelman for help with its PR and lobbying efforts. The agency is advising News International’s newly created management and standards committee, which is investigating the unfolding crisis. The committee comprises News International general manager Will Lewis, corporate affairs director Simon Greenberg, and general counsel Jeff Palker. Edelman reports directly to Lewis, who joined News International last year and is untainted by the phone-hacking scandal. The agency’s work is being run from its UK headquarters, led by Alex Bigg, managing director for corporate and financial, and Jamie Lundie, managing director for public affairs. Robert Phillips, Edelman CEO for the EMEA region, confirmed the appointment, saying Edelman was providing ‘general comms support and public affairs counsel’ to the management and standards group. 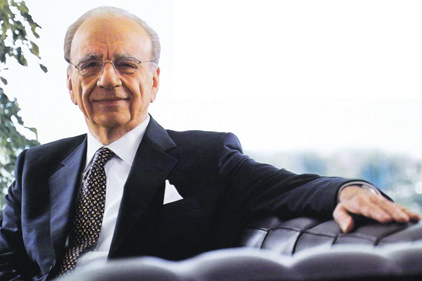 Rupert Murdoch has shut down the News of the World newspaper over the scandal and dropped his bid to control BSkyB. MPs are due to meet later today to decide whether to summon News International chief executive Rebekah Brooks to answer questions on the phone-hacking scandal. The Commons media committee also wants to question News Corporation's Rupert and James Murdoch but cannot force them to appear as they are not UK citizens. Deputy Prime Minister Nick Clegg told BBC Radio 4's Today programme that if the Murdochs had ‘one shred of a sense of responsibility or accountability for their position of power, then they should come and explain themselves before a Commons select committee’. He also said that unacceptable practices had spread much wider than News International and drastic action was needed to ‘clean things up’.